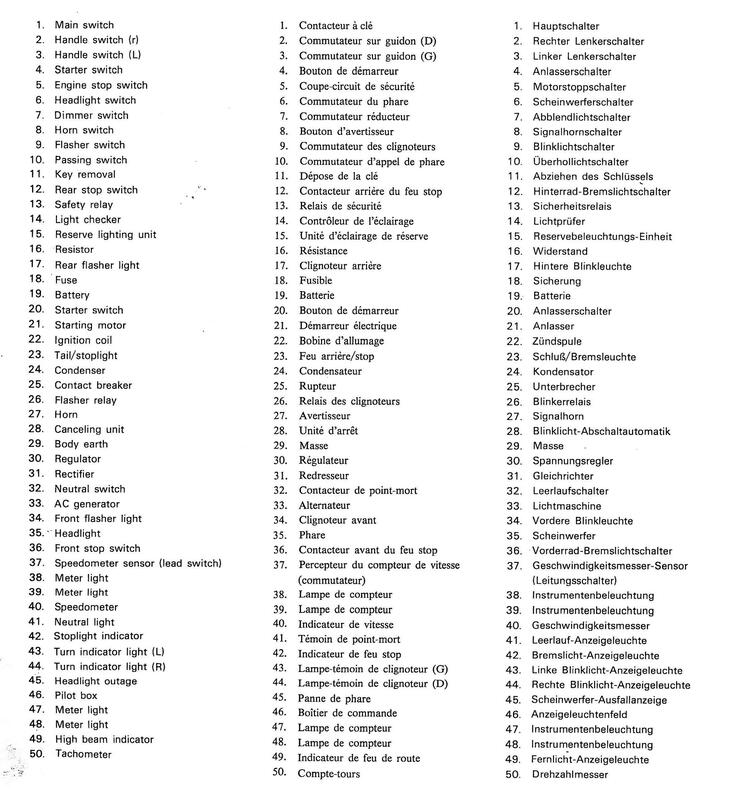 Click twice on images to enlarge. 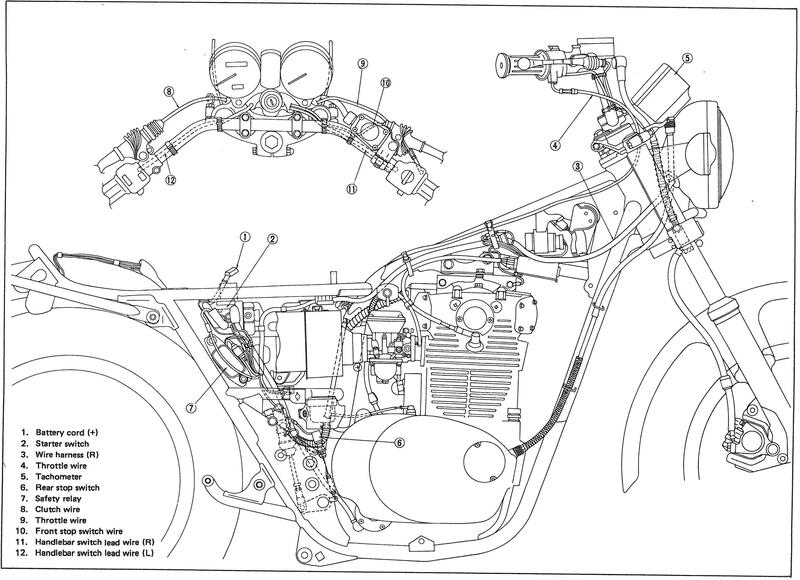 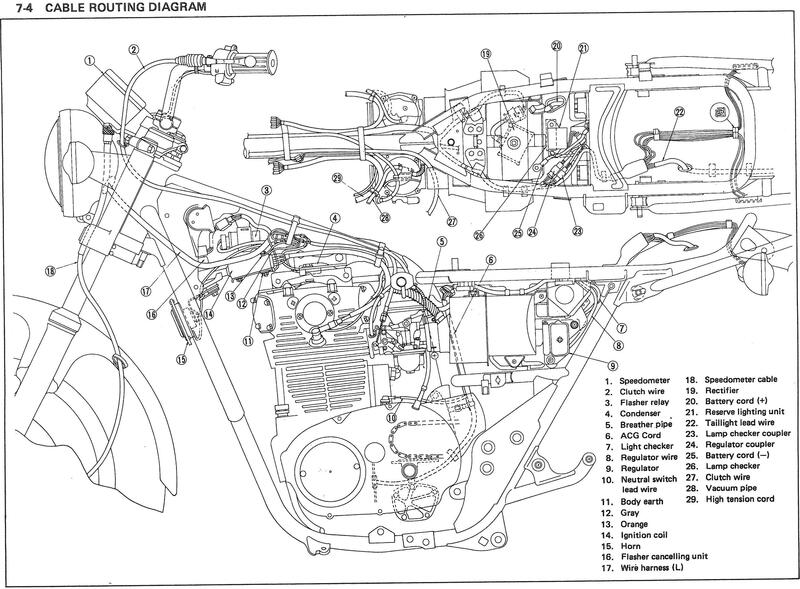 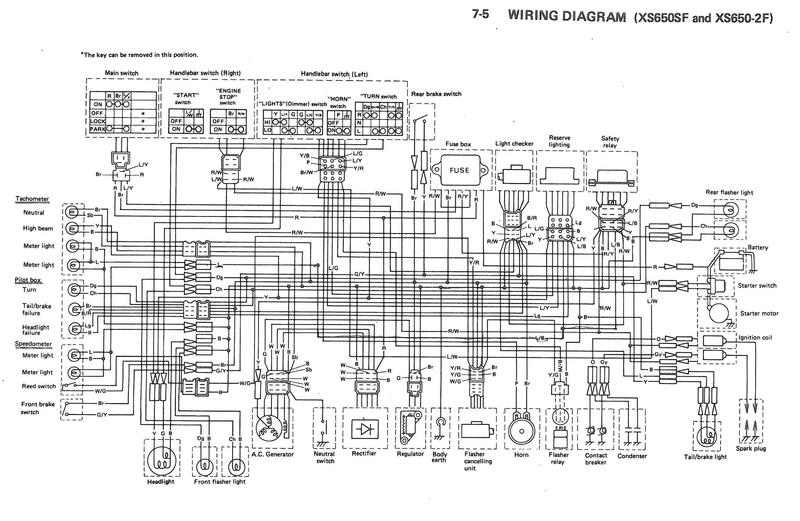 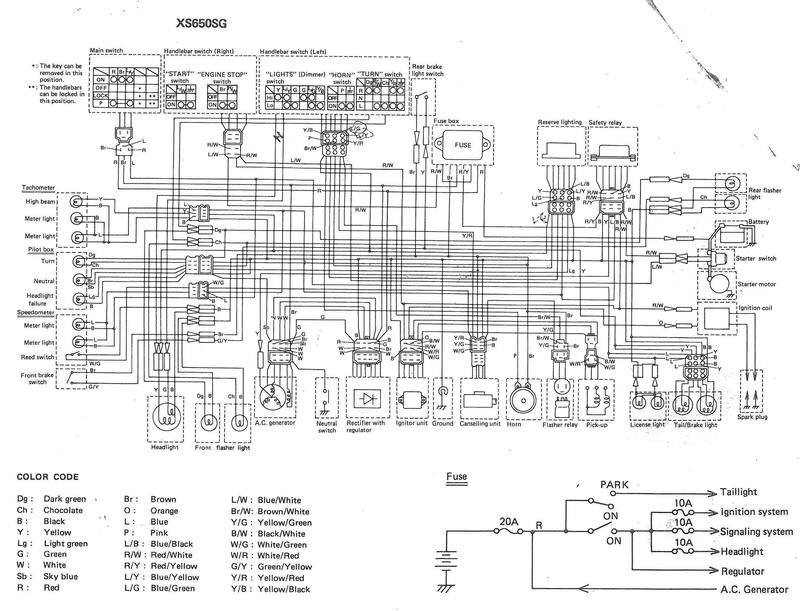 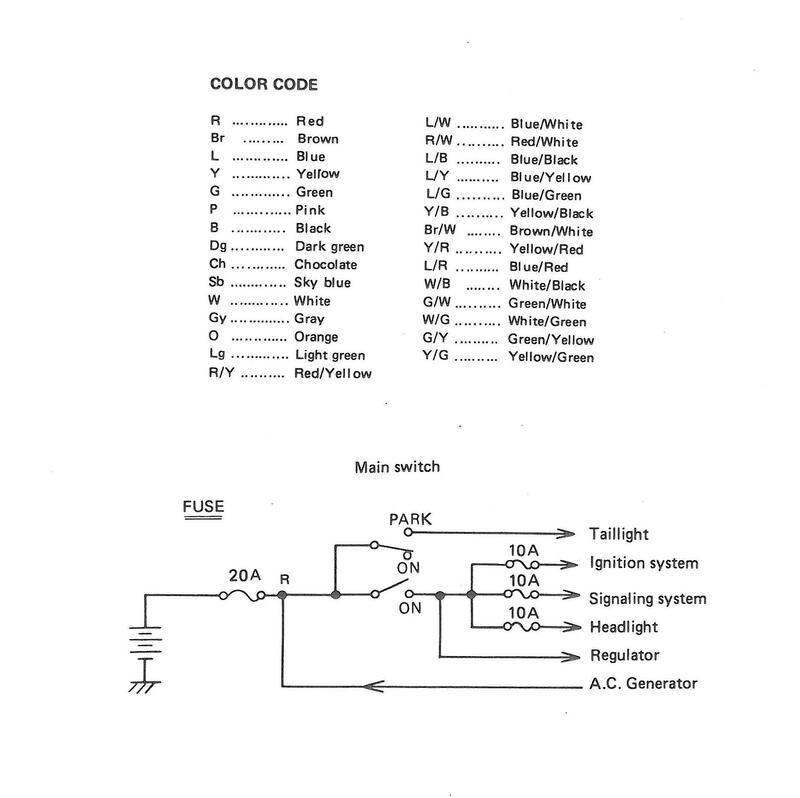 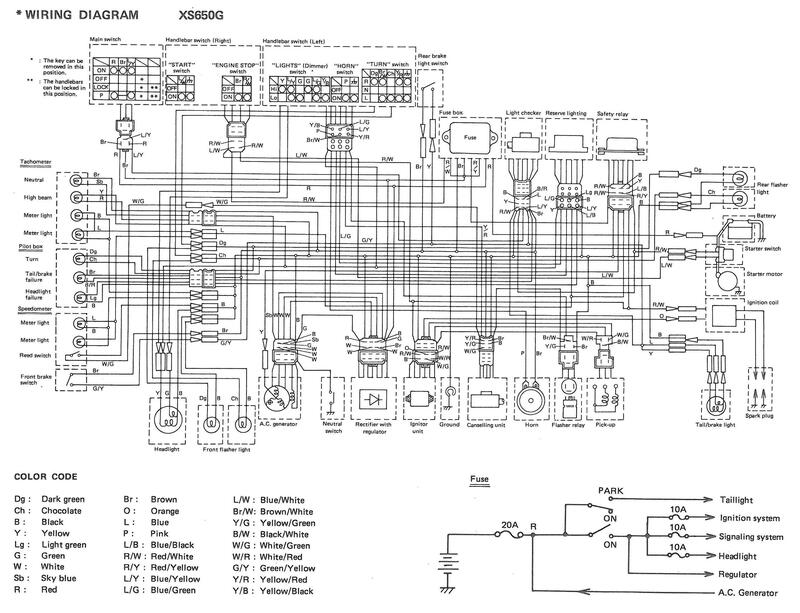 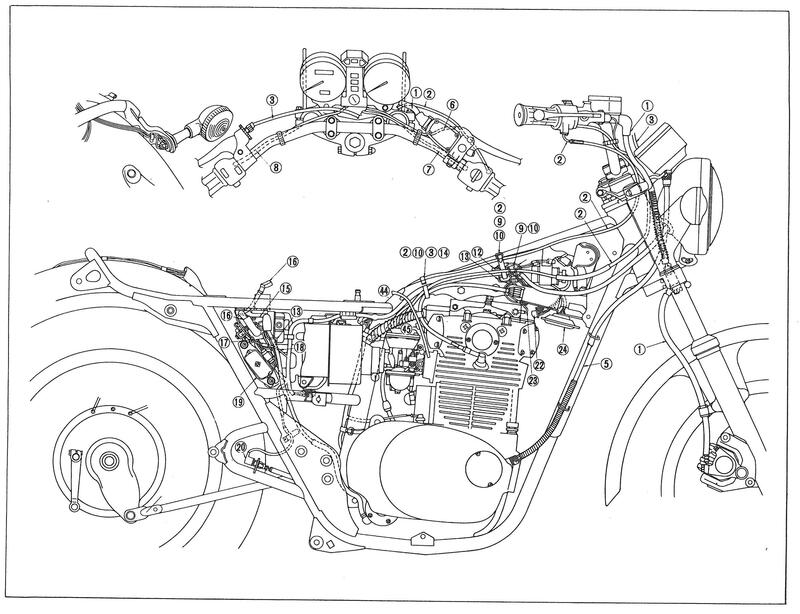 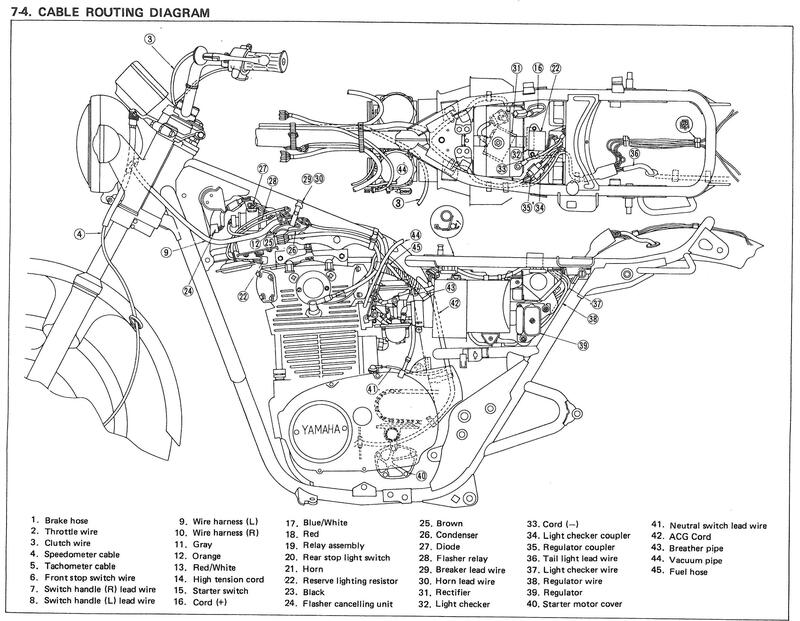 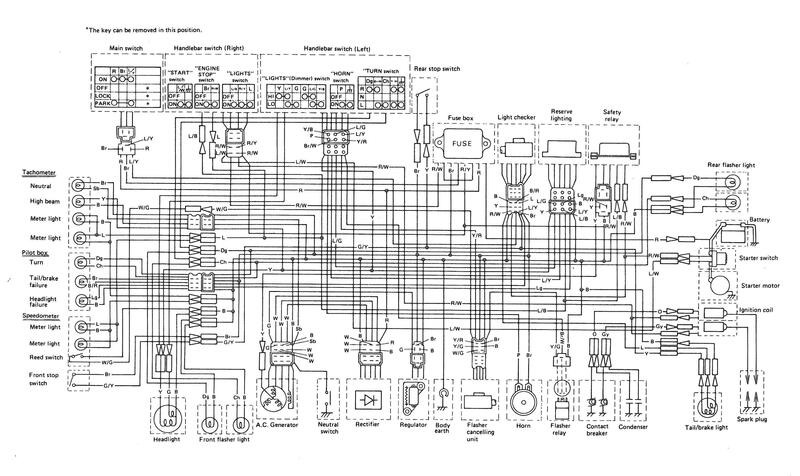 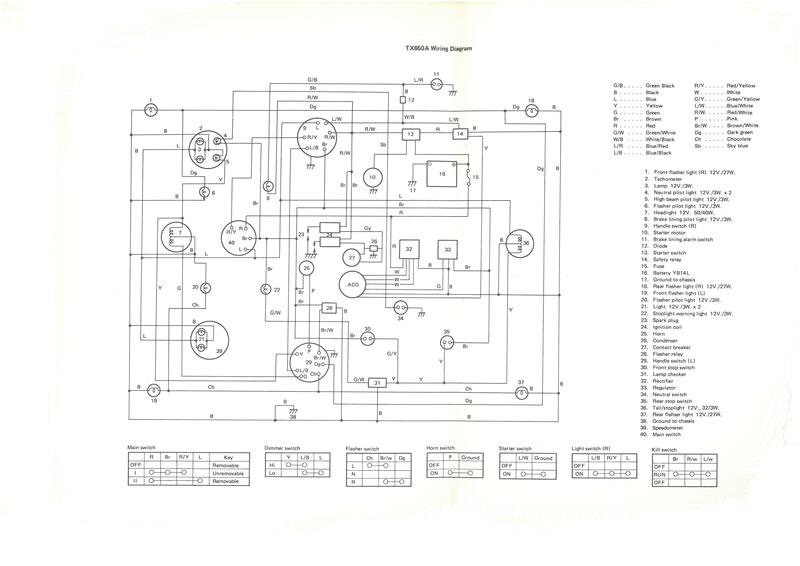 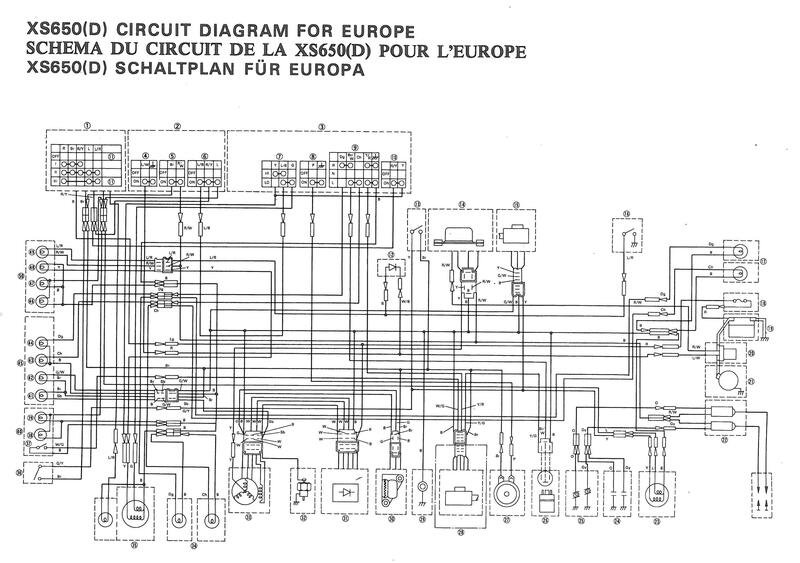 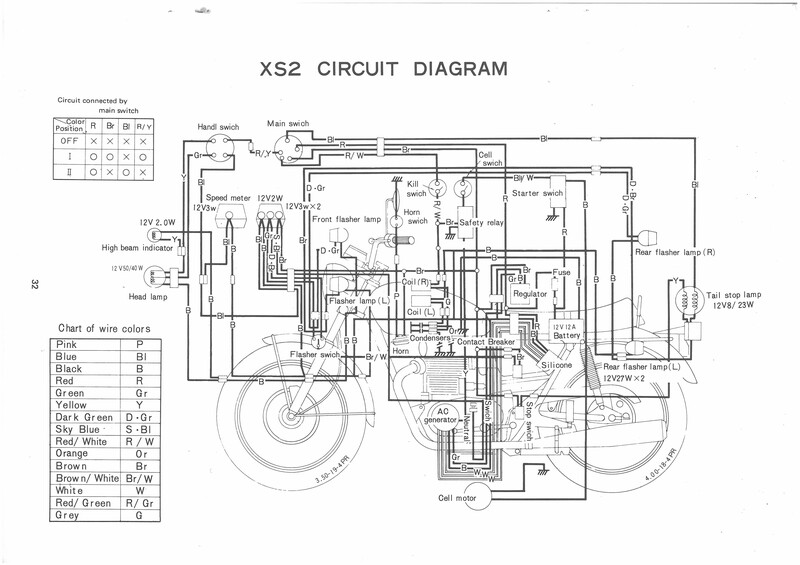 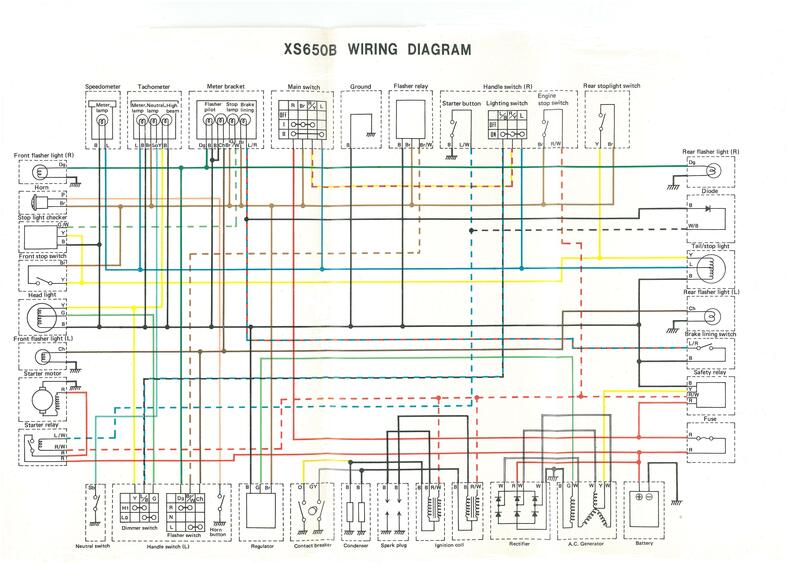 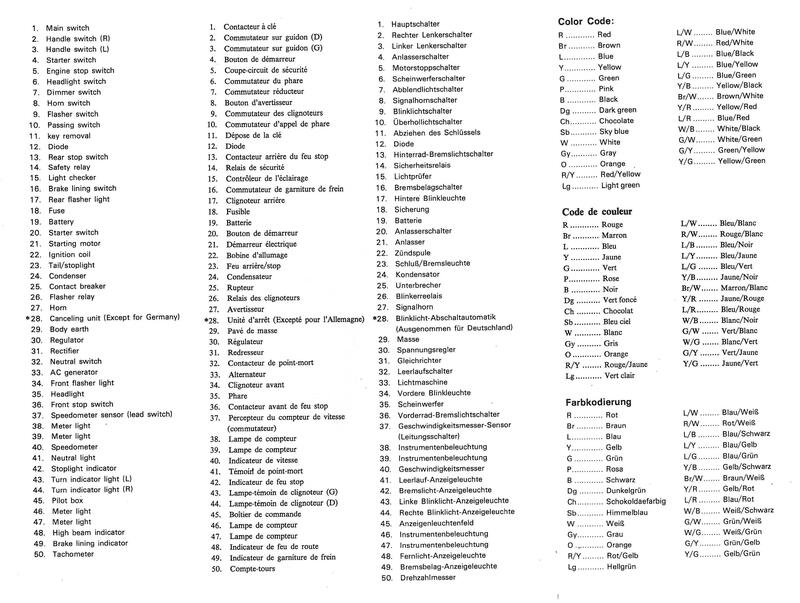 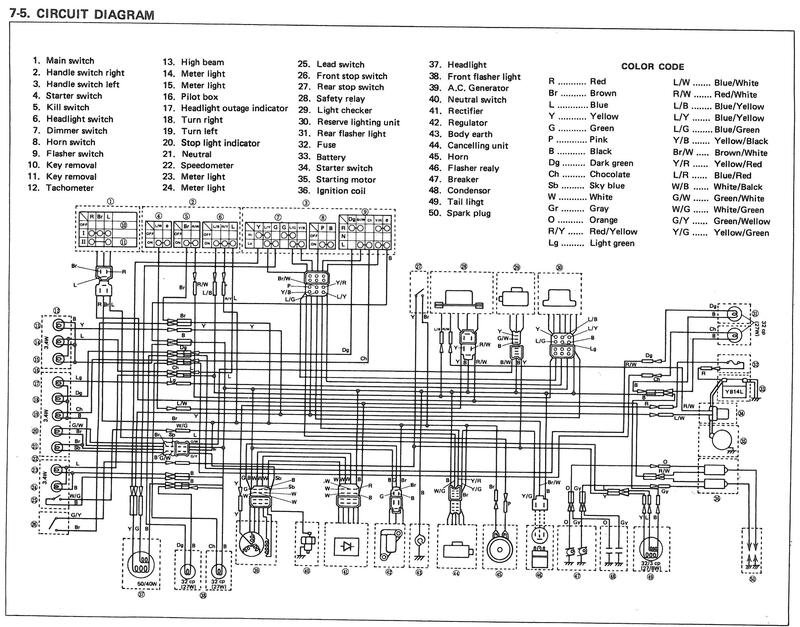 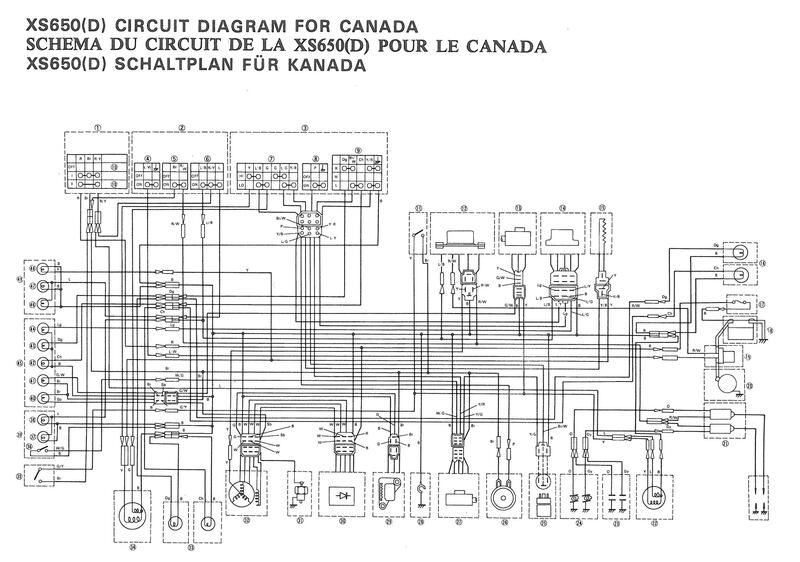 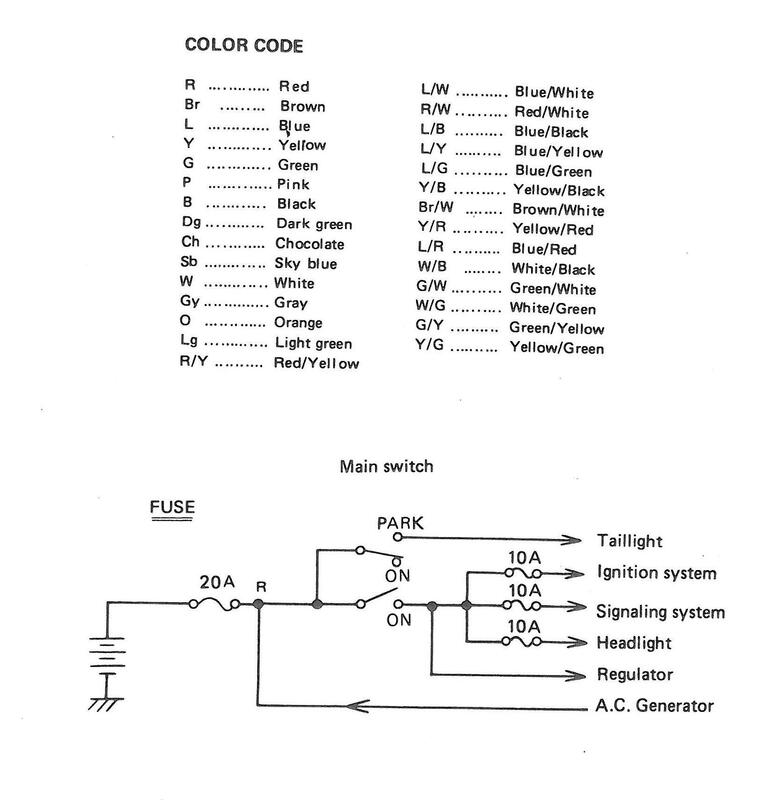 XS-D Wiring Diagrams. 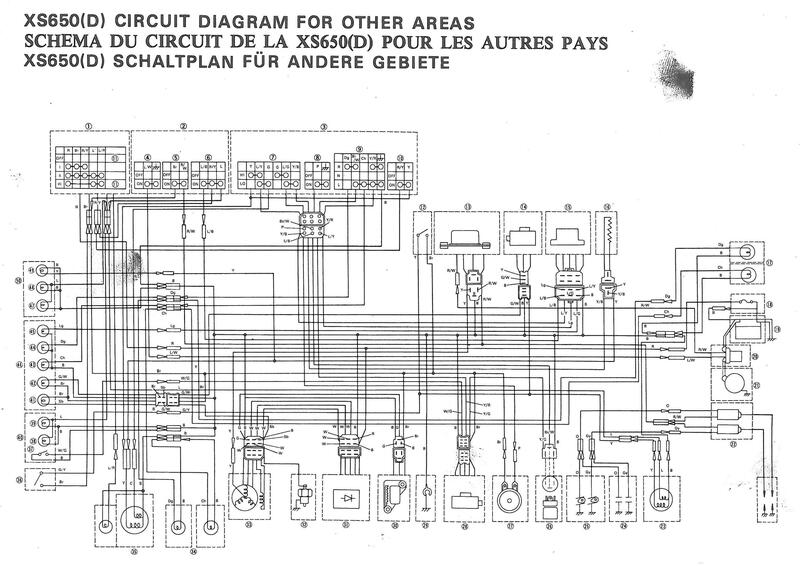 Thought about transferring the key onto the diagram but couldn’t get it to work. 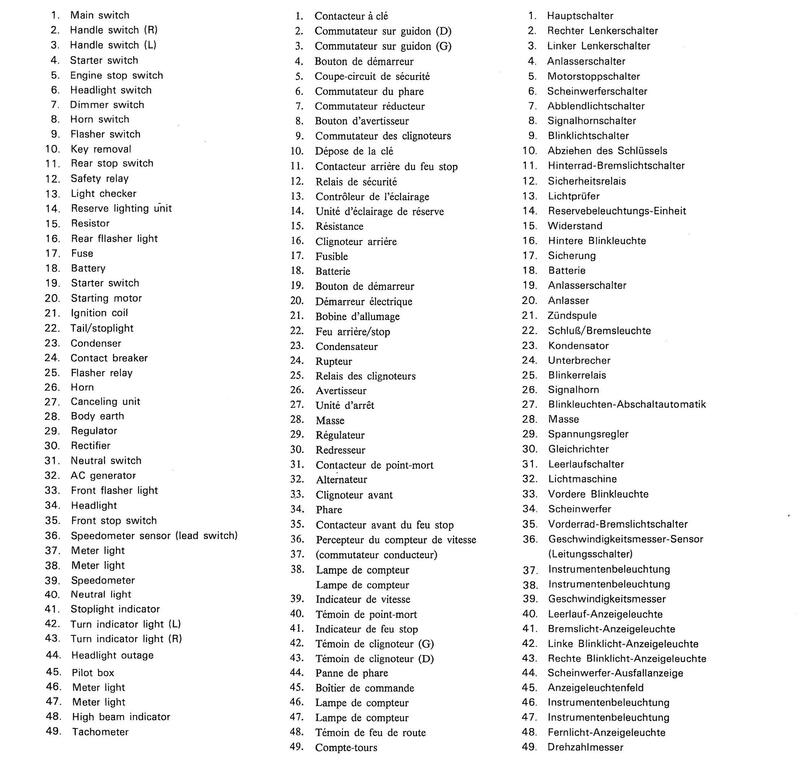 Click through twice on them to enlarge.